This user's image description contains 70 images. Some authors like to showcase more of their work in their image descriptions or use the image description to provide a storyboard for the image provided. I'm quite happy I decided to read the earlier chapters before reading Part VIII. I saw a reference to Borderlands...totally agree there is a hint. Good stuff! Awesome, entertaining and funny, Cav, and the looks on her face in the bottom images . . . priceless. I'm elated to see "that guy with the minigun* again and looking forward to seeing how these two amble along together. 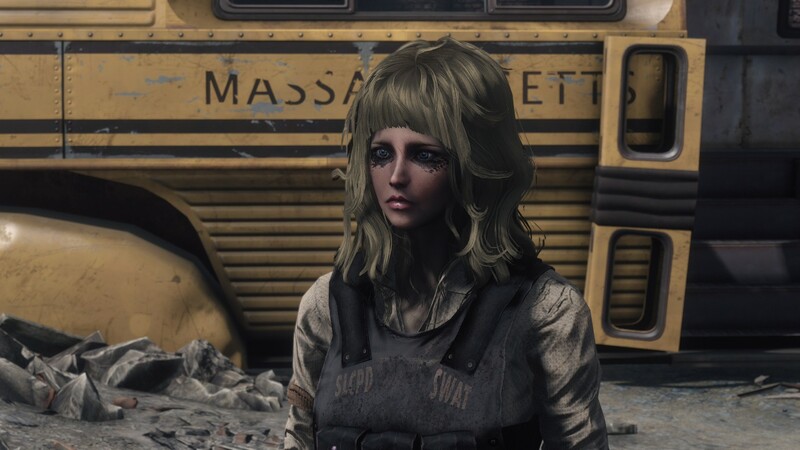 Hey, it's not everyday you meet a goddess in the Wasteland. Or learn that someone thinks you're a goddess. Should be interesting. I managed to get killed quite a few times at the race track. It was pretty challenging for a low level character I thought.